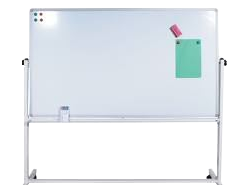 Put an end to office and training/classroom chalk dust by changing over to whiteboard. 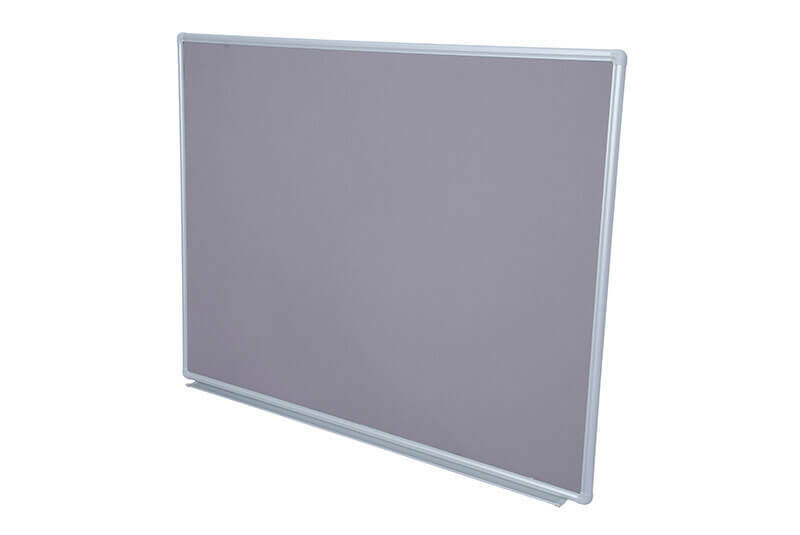 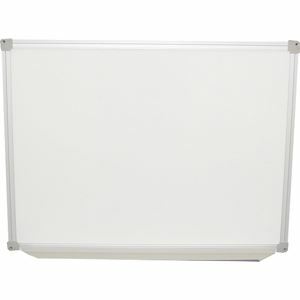 Whether you want economical commercial whiteboard or long-lasting, magnetic pociline whiteboard Prodigy Office Furniture, has your whiteboard needs. 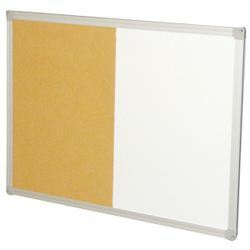 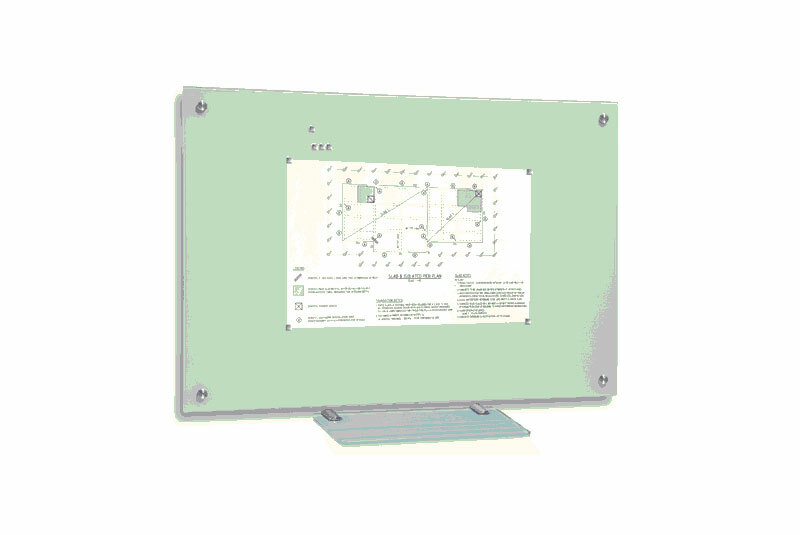 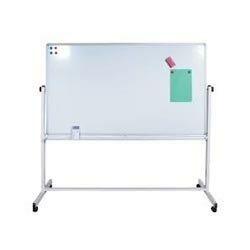 In fact, we carry so many different kinds and sizes of whiteboards that you're sure to find just the one you need.